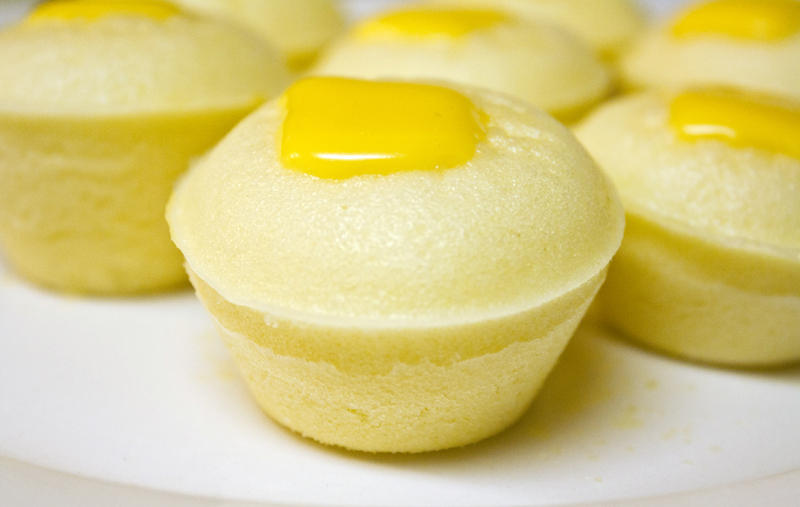 Puto (or Steamed Rice cake) is one of the well-known Filipino delicacies because they are light, sweet and just plain delicious. They can be eaten for breakfast with a hot cup of coffee, as a snack with hot chocolate or by itself, which is my favorite. I do have to say that I am not allowed to make them again anytime soon per Hubby's order. In my defense, they turned out light, airy, and super delicious and that's why I can't make them again. Dean ate most of them in less than two days. In a medium bowl, combine milk, eggs, and vanilla extract. In a separate large bowl, mix Bisquick mix, flour, and sugar. Slowly incorporate wet ingredients to the flour mixture and whisk until combine. Strain the mixture to remove any clumps. 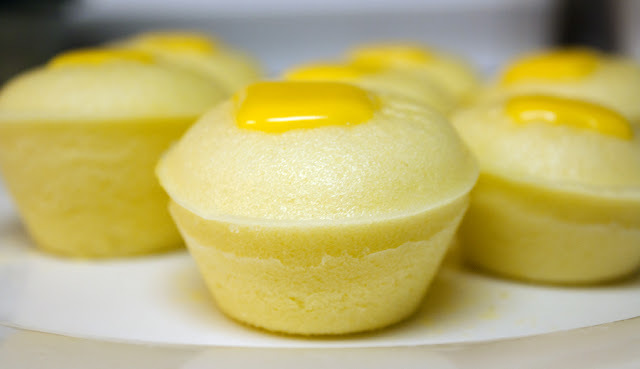 Grease the Puto molds or small ramekins with vegetable shortening or oil spray. Fill the containers 2/3 of the way and place inside a steamer. Steam for 7-9 minutes and then add a small slice of cheese. Continue to steam for another 2-3 minutes or until cheese is melted. Wow! They look good! Thanks for sharing the recipe! 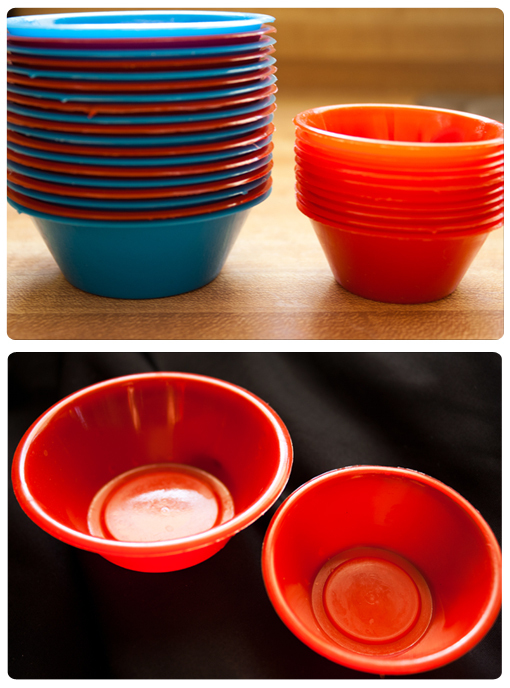 I have been looking for puto cups when I went home last summer but they are really hard to find. I miss puto very much. Yummy! Yum, I remember eating something very similar to this when I was growing up. Yours look delicious, the perfect little snack. I'm starting a new linky on my blog tomorrow called "Sweets for a Saturday" and I'd like to invite you to link this up and join the fun. YUM!! I LOVE PUTO!! Especially with the cheese on top.